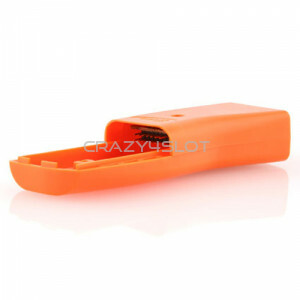 Analog cartridge, common ground (positive polarity) high current 40A peak - 20A cont Operatin..
2.4GHz oXigen radio receiver for SCP cartridges. 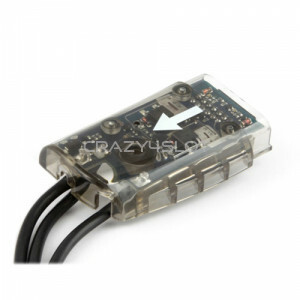 Common oXigen Radio Interface (CRI), compatible.. 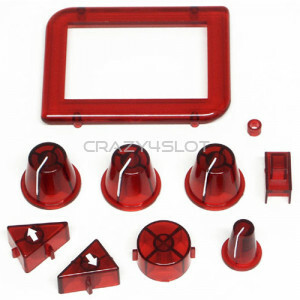 Battery holder for SCP controller in oXigen configuration - The battery holder turns the Slot.i..
Slot.it replacement hand throttle case, in red. 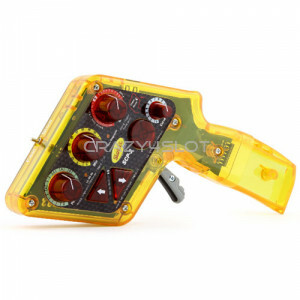 ..
Slot.it SCP-2 replacement hand throttle case, in yellow. 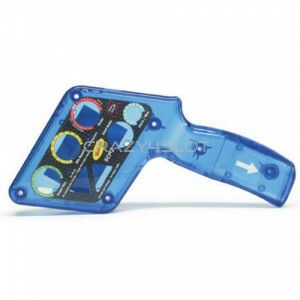 ..
Slot.it replacement hand throttle case, in blue. 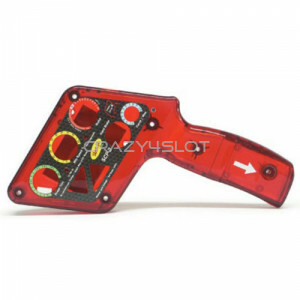 ..
Slot.it controller spare plastic parts, in red. 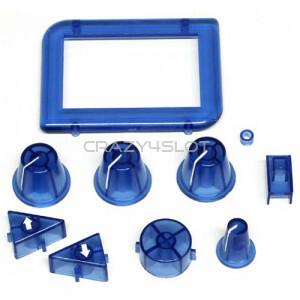 ..
Slot.it controller spare plastic parts, in blue. 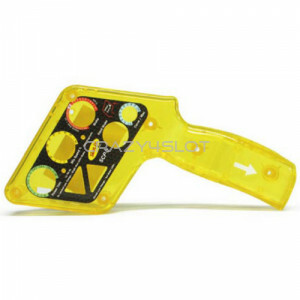 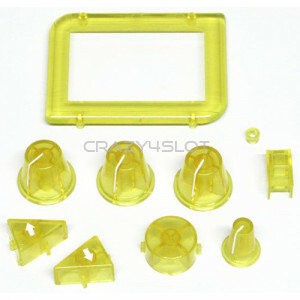 ..
Slot.it controller spare plastic parts, in yellow. 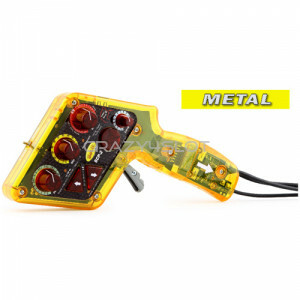 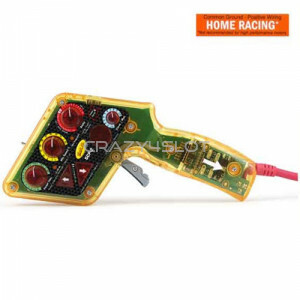 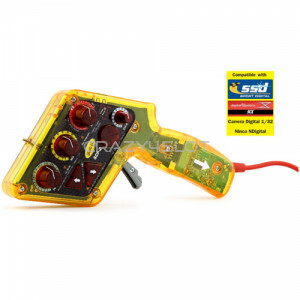 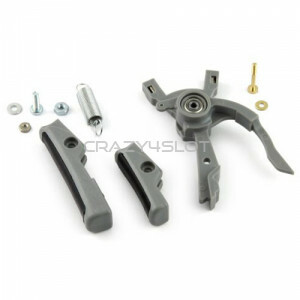 ..
Slot.it spare trigger set for SCP-2 controllers: - 1 or 2 finger lever - rubber injected f..